Pediophobes may wish to turn away. 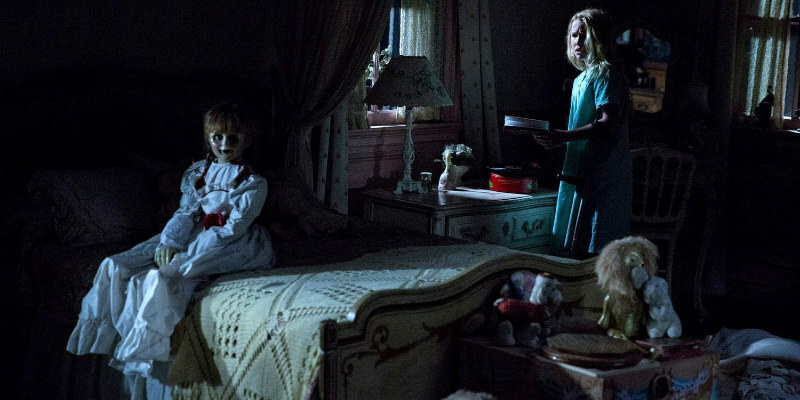 The latest chapter in the ongoing 'Waniverse', Annabelle: Creation hits UK/ROI cinemas August 11th. A prequel to the prequel to The Conjuring, this one sees the titular tiny terror wreaking havoc in a home for young girls. Directed by Lights Out's David F Sandberg, the film stars Miranda Otto, Anthony LaPaglia and Stephanie Sigman.